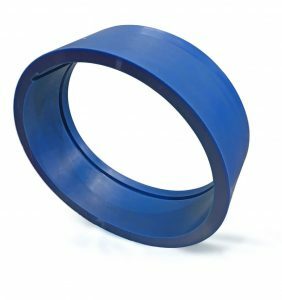 The runflat insert range is designed for single and multiple piece wheels and along with the complete wheels solution all are suitable for the vast majority of cars, SUV’s, trucks and trailers. 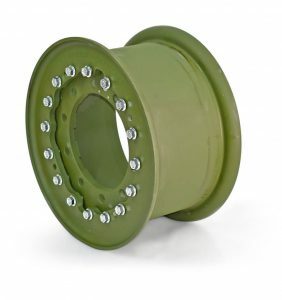 The single piece wheels offered are designed for the high loads experienced in armoured vehicles and are available in both steel and aluminium. Designs and availability for the vast majority of cars, SUV’s, trucks and trailers. 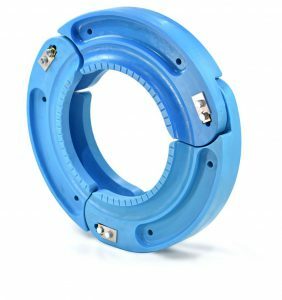 The multi piece wheels are designed for loads up to 5000kgs and are available in both steel and aluminium. 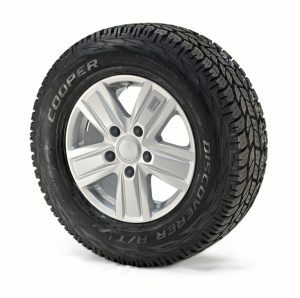 Designs are available as bolt together or three piece wheels designed primarily for military applications on and off road. 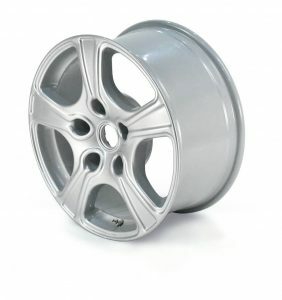 Complete fitted wheel solutions available for single piece and multi piece wheels. 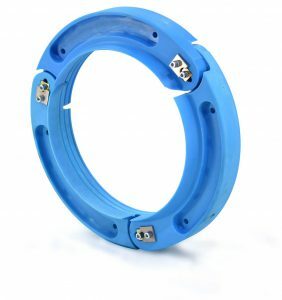 Allows the complete wheel assembly to be fitted straight onto the vehicle. The durability of our RunFlat tyre inserts makes them especially suitable for all vehicles working in theatres of conflict and/or on treacherous terrain.